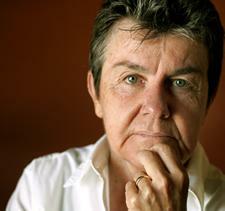 Kay Ryan is an American Pulitzer Prize-winning writer and one-time Poet Laureate of the United States. 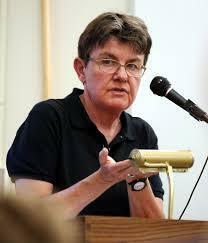 Additionally she has spent time as an English teacher at the College of Marin, Kentfield. She was born on the 21st September 1945 in San Jose, California. 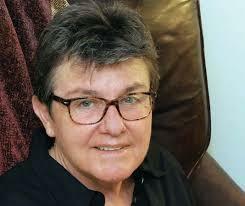 She was educated in the area of the San Joaquin Valley and the Mojave Desert. She achieved both Bachelors’ and Masters’ degrees at the University of California, Los Angeles. As a poet she was a slow starter and did not have her first collection of poems published until she was into her late thirties. Dragon Acts to Dragon Ends came out in 1983 via a private publisher and then her second book, Strangely Marked Metal, found a commercial publisher two years later. 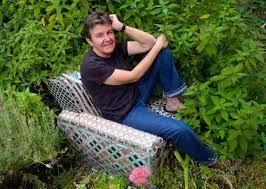 The literary world virtually ignored her until around ten years had gone by when some of her pieces were anthologised and her work began to be reviewed nationwide. 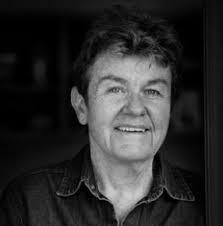 She then received the first of a number of awards – the Ruth Lilly Poetry Prize (2004) – and this was followed a year later by her sixth collection which was called The Niagara River. Ryan’s ultimate recognition came in the Autumn of 2008 when she became the 16th Poet Laureate Consultant in Poetry to the Library of Congress. This was initially for a one-year term but it was extended by a year, the office ending in May 2010. By now her name was well established in the literary world, and continues to be so. 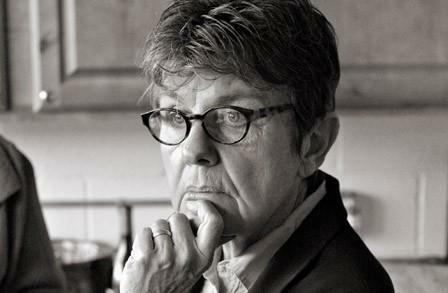 Her work is sometimes quirky, often subtle with a nimble style of rhythm, and many of her poems are quite short. Despite that they can leave a deep and lasting impression on the reader. A professor of poetry at the University of California, one Michael Dana Gioia, referred to the brevity of her verse as “magnificently compressed poetry”, signalling “…a return to concision and intensity”. 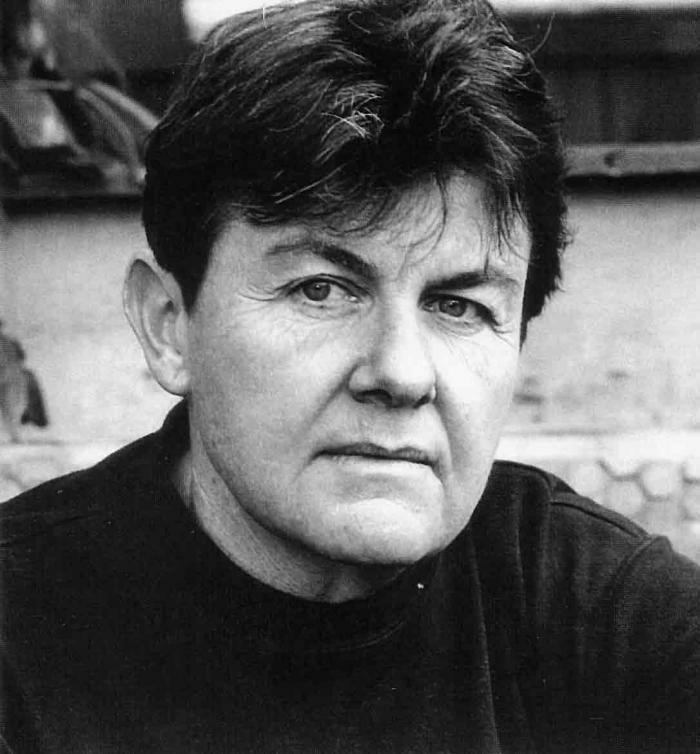 Some critics have compared her work with that of other American poets such as Marianne Moore, Emily Dickinson and Stevie Smith. One reviewer, Katha Pollitt, made the curious suggestion that Ryan’s 4th collection Elephant Rocks (pub. 1997) is reminiscent of “Stevie Smith rewritten by William Blake”. She often writes in a witty, often quirky way, while at other times adopts a much darker tone, as evidenced in a piece called Say Uncle. 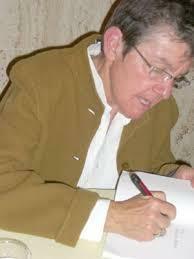 Her work so far runs to some seven volumes of poetry and there is also an anthology of selected and new poems. 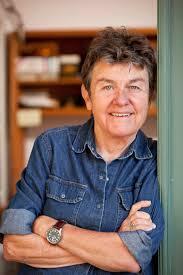 Following her two-year spell as Poet Laureate she won the Pulitzer Prize in 2011. Many more awards can be added to this including the National Humanities Medal which was presented to her in 2013 by President Barack Obama. 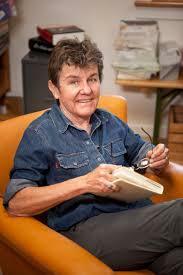 Kay Ryan is now in her early seventies and has never married. A long-running relationship ended in 2009 when her partner Carol Adair died. They had met when both were teachers at the College of Marin in 1978.